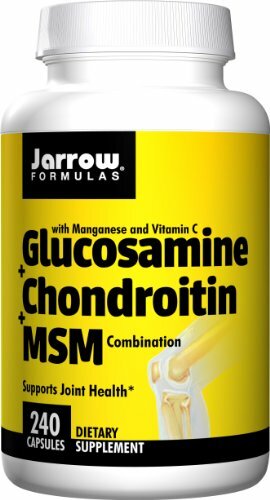 Contains sodium-free potassium stabilized glucosamine sulfate, bovine chondroitin sulfate and pure MSM. (OptiMSM). OU Kosher.Certified Kosher by the Orthodox Union. Vegetarian .Does not contain animal or dairy products. Hypoallergenic. Designed to lessen the chances of an allergic reaction. Non-GMO .Does not contain genetically modified organisms (GMOs). Gluten Free .Does not contain gluten. Suitable for individuals on a gluten free diet. BSE/TSE Free. Free of Bovine Spongiform Ecephalopathy (BSE) and Transmissible Spongiform Encephalopathy (TSE). Filler Free .Absolutely no fillers. Excipient Free .Absolutely no excipients or chemical additives. GMP . Manufactured in the United States in NutraBio's FDA registered and inspected facility to meet FDA 21 CFR Part 111 c-GMP regulations. Full label disclosure guaranteed!. Every ingredient in this product is declared on the label. In addition, the exact quantity of each active ingredient is declared on the label. No ingredients are hidden in proprietary blends, so you know exactly what's in the product. 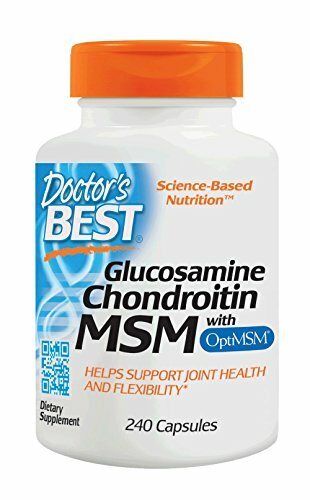 Glucosamine sulfate is widely recognized as the preferred, scientifically validated form of glucosamine, a naturally occurring building block of connective tissue. Integrative Therapeutics stabilized Glucosamine Sulfate is up to 90% absorbable, making it more readily available in the body. Integrative medicine is a collaboration of safe and effective therapies from conventional and complementary medicine. Integrative practitioners look beyond symptoms to identify and address the root cause and work hand in hand with patients to develop a plan of care. This collaborative, wellness-driven approach often includes clinical nutrition - both through diet, and nutritional supplementation – and that’s where Integrative Therapeutics supplements come in. Integrative Therapeutics is one of the top-tier manufacturers of supplements in use by integrative practitioners today – including naturopathic, chiropractic, nutrition, acupuncture, as well as a variety of general health and specialty practitioners. 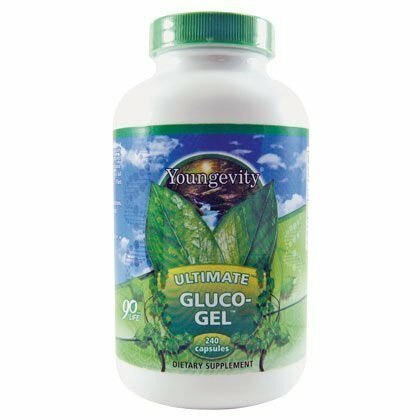 Ultimate Gluco Gel is the ultimate way to get your daily dose of gelatin, which contains collagen, a main building block of bone matrix, cartilage, ligaments, tendons and connective tissue. Take 2 capsules, two times a day, or as directed by your healthcare professional. This product contains an ingredient derived from shellfish. Please see the 2nd picture of this listing for complete supplement facts and ingredients. 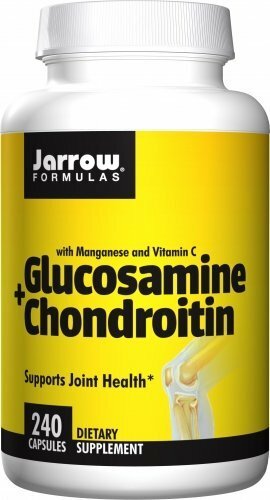 Glucosamine is an amino sugar utilized by the body to support healthy joints and cartilage formation. 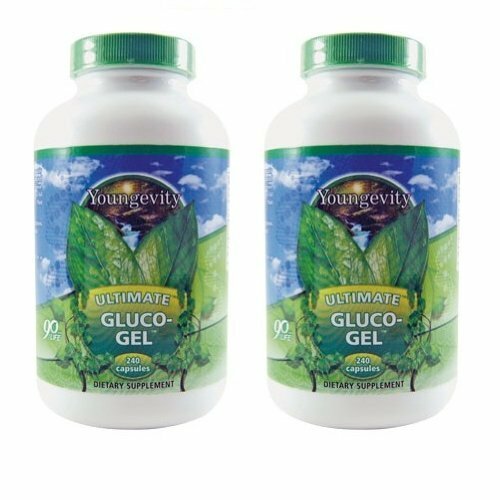 Supplement Facts Serving size: 2 vegetable capsules (750mg each) Servings per container: 120 Amount Per Serving %DV Glucosamine Sulfate (Vegetarian) 1500 mg * *Daily Value (DV) not established. 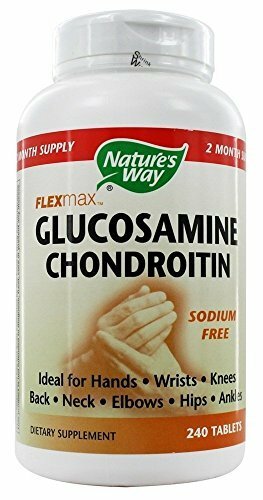 Looking for more Glucosamine Sulfate 240 Caps similar ideas? Try to explore these searches: Soie Rouge, Fuse Indicator, and Ata Glance Daily. Shopwion.com is the smartest way for comparison shopping: compare prices from most trusted leading online stores for best Glucosamine Sulfate 240 Caps, Mini Boom Mic, Hp zv5000 Charger, Sulfate 240 Caps Glucosamine . 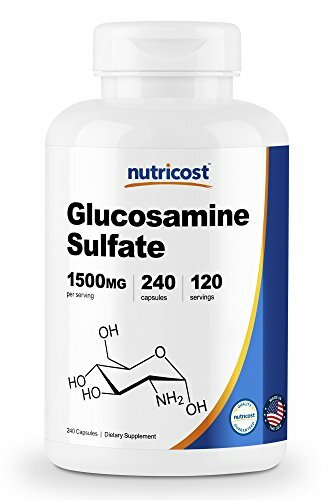 Don't miss this Glucosamine Sulfate 240 Caps today, April 19, 2019 deals, updated daily.